Susan is MOLA Managing Editor, a role shared with Sue Hirst. Appointed in 2000, she is responsible for MOLA series editing, supervising internal and external editors, copy editors and indexers, and personally edited many of the popular books and volumes in the English Heritage funded Greater London publication programme, now complete. 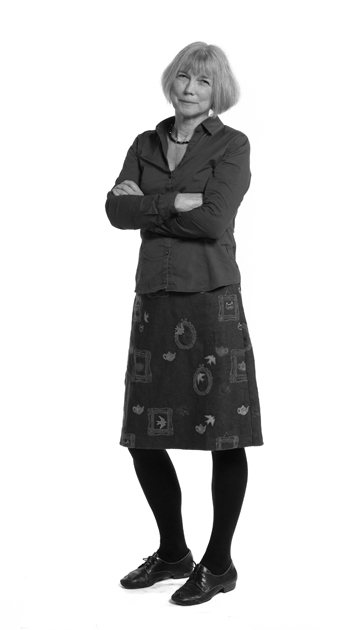 Susan has extensive experience of all stages of the publication process having edited and produced journals and monographs for a number of archaeological publishers, including the Society of Antiquaries of London, English Heritage and RLAHA Oxford. Initially a medieval historian, Susan also has considerable archaeological experience of every stage of projects from the direction of excavations, through post-excavation analysis to report preparation. She has specialist knowledge of medieval archaeology and material culture, in particular monastic archaeology, and has been co-director of Bordesley Abbey Project since 1982. She has published extensively, writing and editing major monographs and numerous articles, popular books and interpretative display material.